SPRINGFIELD – Illinois residents impacted by large hog farms got a chance to make their voices heard at the state capitol today. 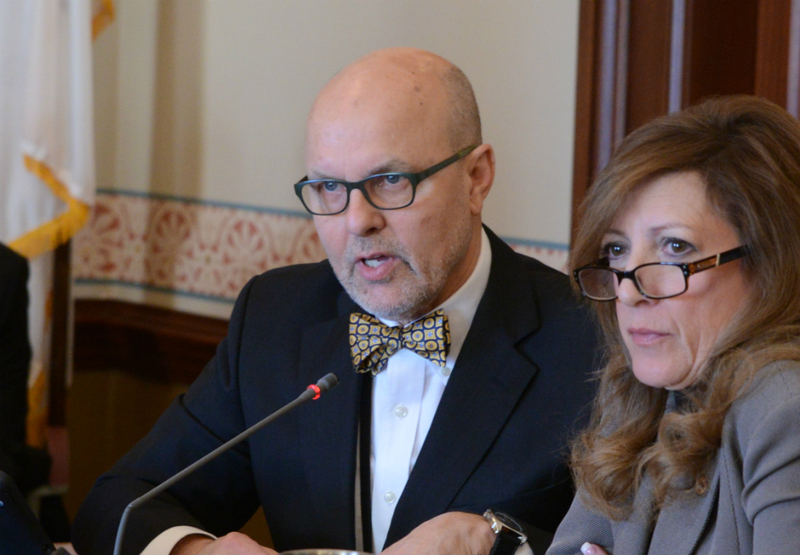 At a meeting of the Subcommittee on Concentrated Animal Feeding Operations (CAFOs), senators heard testimony from rural Illinois residents and industry representatives about how rural Illinois has been impacted by the growing farms. Earlier this year, an attempt was made to build a hog farm near the Spoon River in Fulton County that would have held over 20,000 hogs. After an outcry from the local community, the Fulton County Board passed a resolution asking the state to delay new hog farm permits until the state’s rules and regulations are updated. 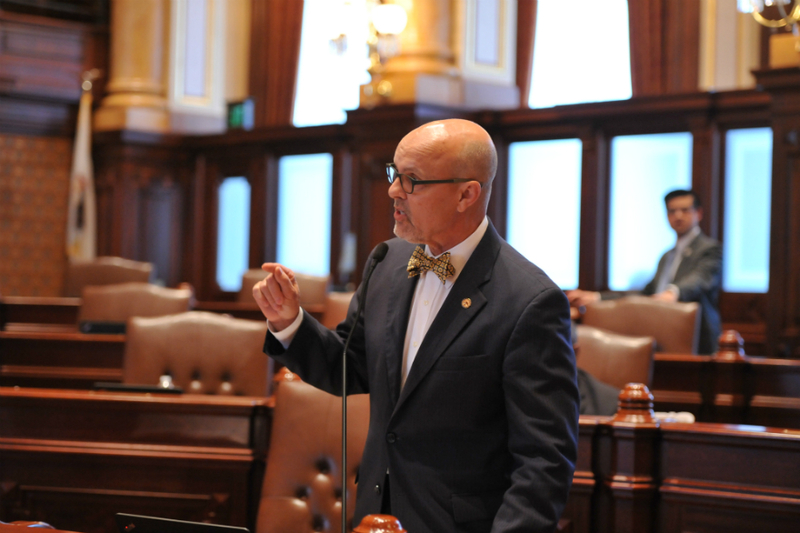 State Senator Dave Koehler (D-Peoria) pushed for the creation of the subcommittee after residents of his district brought their concerns to his attention. CAFOs, such as hog farms, are governed by the Livestock Management Facilities Act which was first passed in 1996. SPRINGFIELD – Illinois Route 29 will have a new name in the Chillicothe city limits after a resolution was passed by the Illinois Senate today. The highway will now be named the “Senior Chief Petty Officer William ‘Ryan’ Owens Memorial Highway”. The resolution renaming the highway, Senate Joint Resolution 35, was sponsored by Peoria County’s two state Senators, Senator Dave Koehler (D-Peoria) and Senator Chuck Weaver (R-Peoria). Senior Chief Petty officer William ‘Ryan’ Owens was a Navy SEAL killed during a raid in Yemen in January 2017. Senior Chief Owens enlisted in the Navy in 1998, the same year he graduated from Illinois Valley Central High School in Chillicothe. A decorated SEAL, Senior Chief Owens was the recipient of the Navy and Marine Corps Medal, two Bronze Stars, the Purple Heart, two Navy and Marine Corps Commendation medals, the Joint Service Achievement medal, three Navy and Marine Corps Achievement medals, the Combat Action Ribbon, two Joint Meritorious Unit Awards, six Good Conduct Medals and three Presidential Unit Citations. Additionally, Senior Chief Owens was posthumously awarded the Silver Star for his actions in Somalia in 2015. Owens had been leading a twelve-man team alongside friendly African forces deep inside war torn Somalia when their unit was ambushed. Senior Chief Owens repeatedly exposed himself to enemy fire, eventually securing a town that had been in enemy hands for ten years.